View #18071 Holbrook PRELIM 06.21.18 3D in Chief Architect’s 360° Panorama Viewer. Still in the design phase of this new residence. Really like the stair design at the entry, seen here thru the great room. 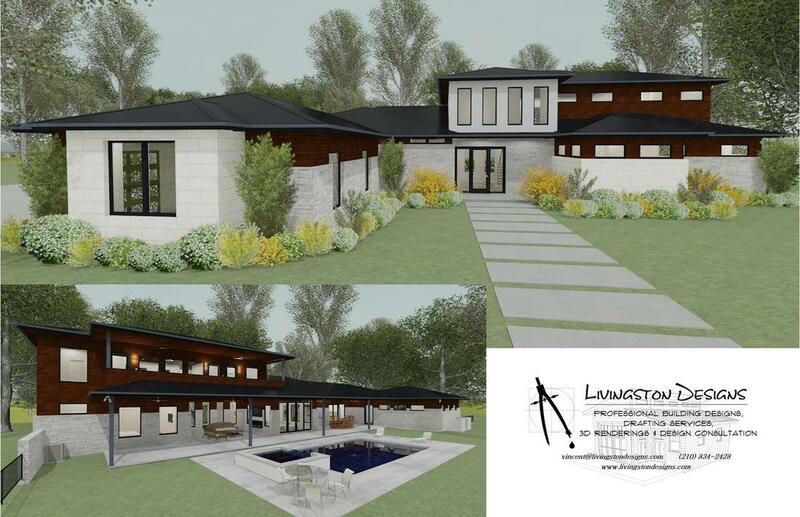 Here's a rendering of a new contemporary residence that's still in our design development phase. 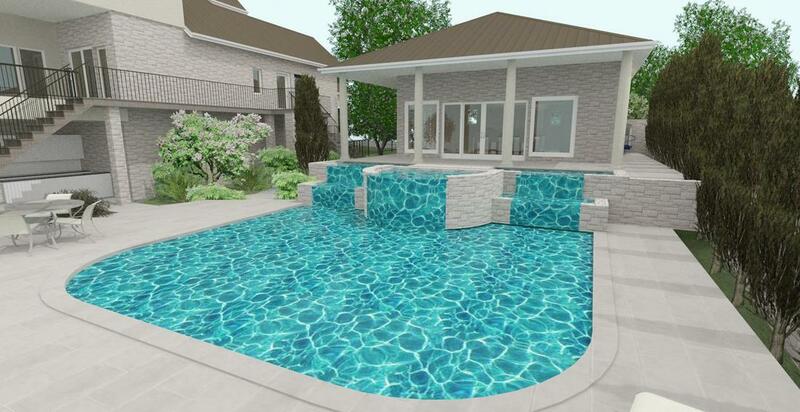 Here's another pool & cabana rendering of a project that's in the final stages of construction. Finished photos coming soon! Working on a design for full "tear-down & replacement" of this lakeside backyard. 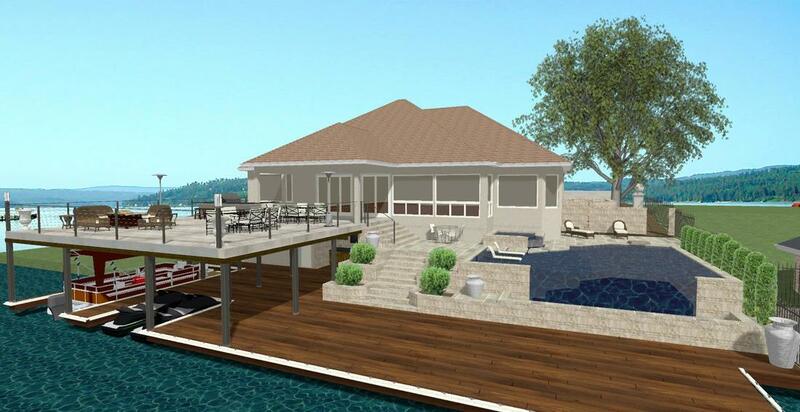 It will include removing the existing pool, deck and boat slip completely. Then we'll come back with a negative edge pool, new pool deck, expand the existing upper deck with a full outdoor kitchen and double the number of boat slips on the lower level with it's own wet bar/entertainment area. Nice place to spent a summer day! 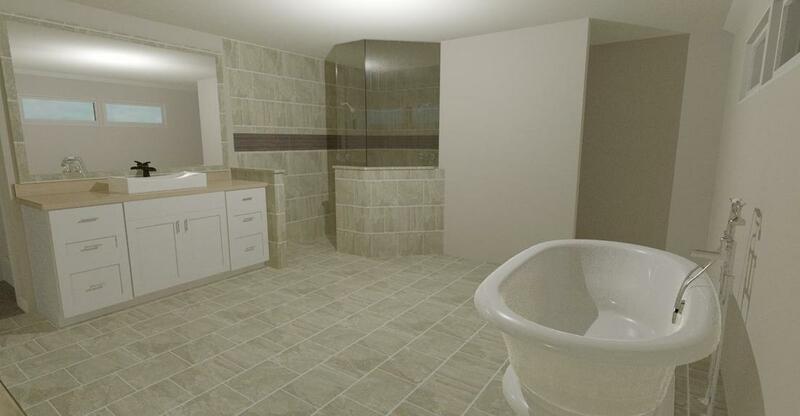 A Master Suite remodel that we're designing. Walk-in shower and stand-alone tub are on the wish list. A Kitchen remodel design that we're working on. Includes a large family size island w/a great view of the backyard and plenty of work surfaces. Loads of lower cabinet storage with the minimal upper storage replaced by a butler's pantry opposite the range wall.